Unusually large flowers with broad petals. Available in 5 colours: dark blue, sky blue, glowing purple, pink & pink bicolour. 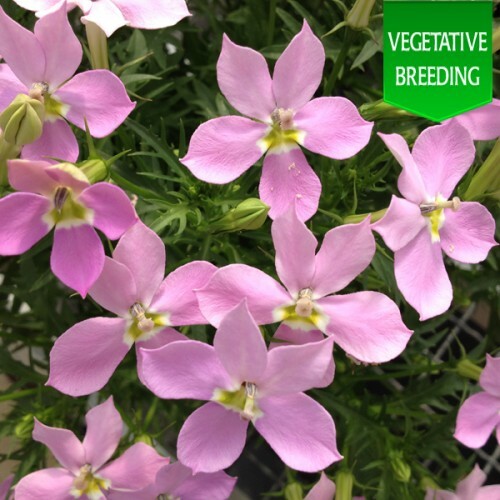 Heat tolerant plants with a long flowering period.